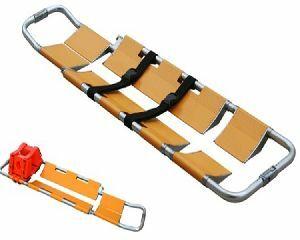 Size : Maximum : 2020 x 420 x 60mm., Minimum : 1680 x 420 x 60mm. 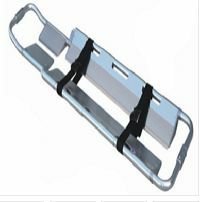 Aluminum scoop stretcher. 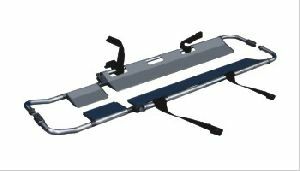 Frame work. 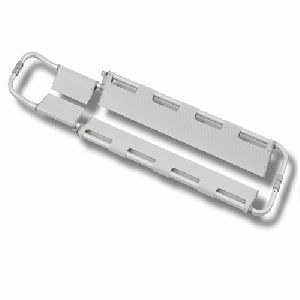 Safety belt attached. 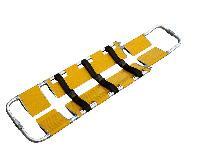 Size : Maximum : 2020 x 420 x 60mm., Minimum : 1680 x 420 x 60mm. 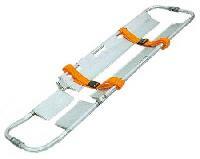 Carrying capacity : : 100 kg. 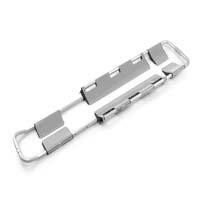 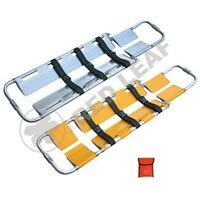 The product is made of high-quality aluminum alloy material. 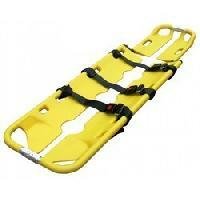 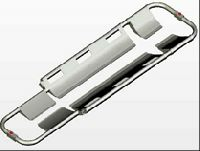 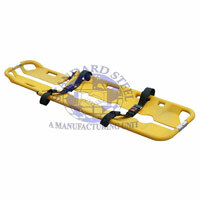 The Stretcher separates into two parts after pressing the two side buttons. 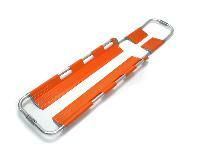 Patient can be fixed on it without being moved. 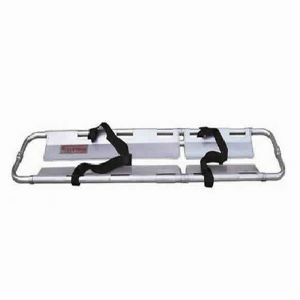 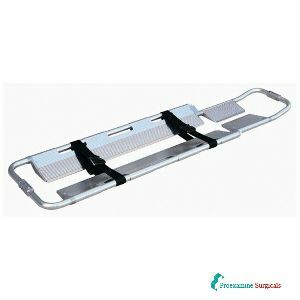 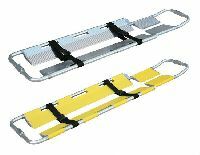 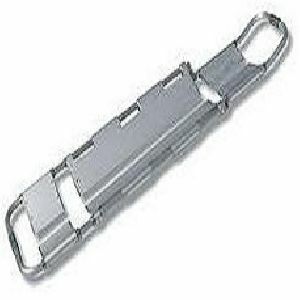 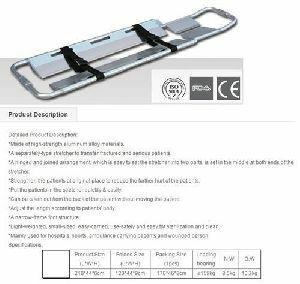 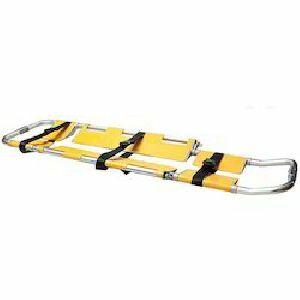 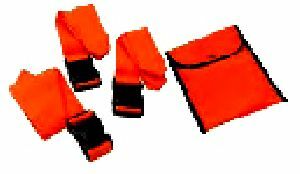 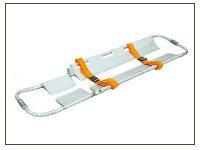 We are offering scoop stretcher, medical equipment.